I can’t remember how long it’s been since I put work in my Etsy shop, but I know it’s been a looooong time. It’s also been a long time since I updated this blog! 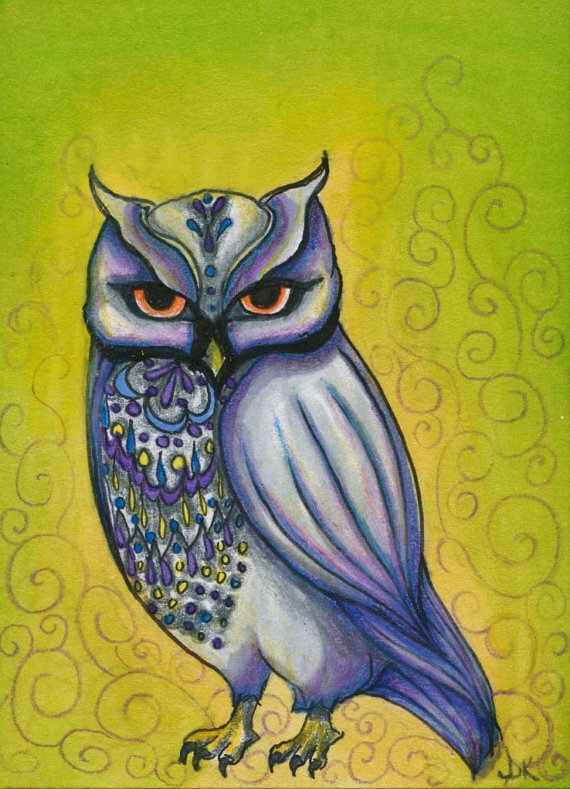 At the moment, there are only 4 ACEOs in my Etsy shop. Halloween themed ones because, well, Halloween is awesome (as if I have to tell you that)! It’s the best excuse to dress up as someone else or dress up as a sluttier version of yourself! Everybody wins!